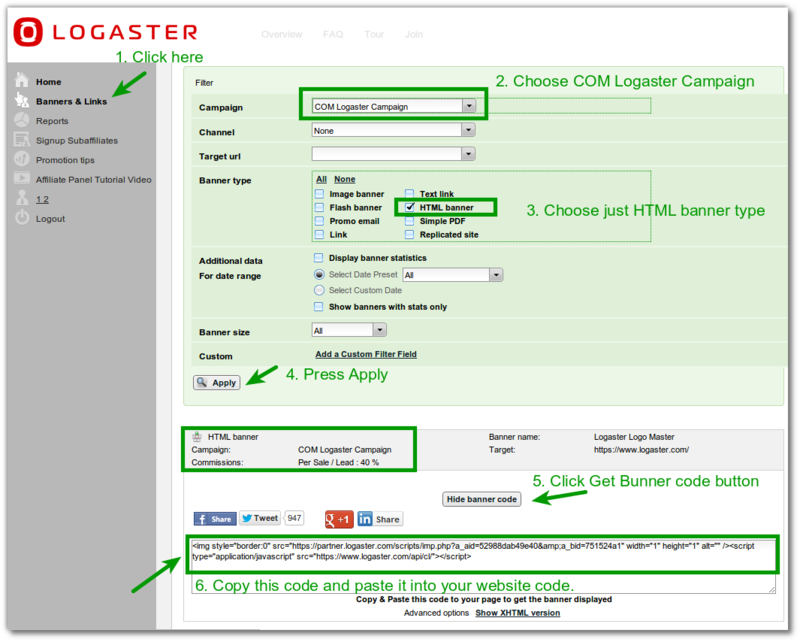 We are more than happy to announce Logaster Special widget for your site. 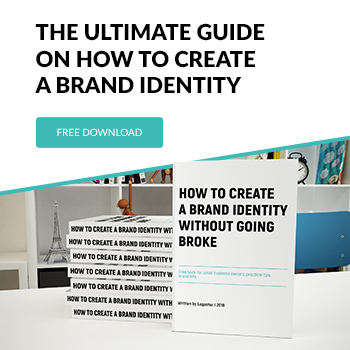 It will allow your customers to get the logo without leaving your site! We’ll provide some code snippet for you. You’ll put it into your website and every your visitor will have possibility to create logo directly on your website. Save logo button will redirect customer to our website. We’ll care about payments and support. You’ll get 30% of every payment. 1st step. Signup as Affiliate. Skip this step if you already have an affiliate account. 3d step. Past widget code and earn money. You can offer your customers your own logo generator. On your own website. With your own design. This is a great opportunity for bloggers to earn money from their own website and at the same time to help the visitors. How do I know how many people use the widget to create a logo? The affiliate program has a section “Reports”. There you can track all the statistics.